For those of you struggling to maintain the American Heart Association Diet, there seems to be a more satisfying and similarly effective alternative: the high-fiber diet. Researchers at the University of Massachusetts Amherst found that people on the high-fiber diet were able to lose nearly as much weight as those on calorie-restrictive diets like the one proposed by the AHA. After one year, participants on the AHA diet lost 6 pounds and those on the high-fiber diet lost 4.6 lbs. However, the fiber diet has the distinct advantage of being simpler, more permissive and easier to maintain. 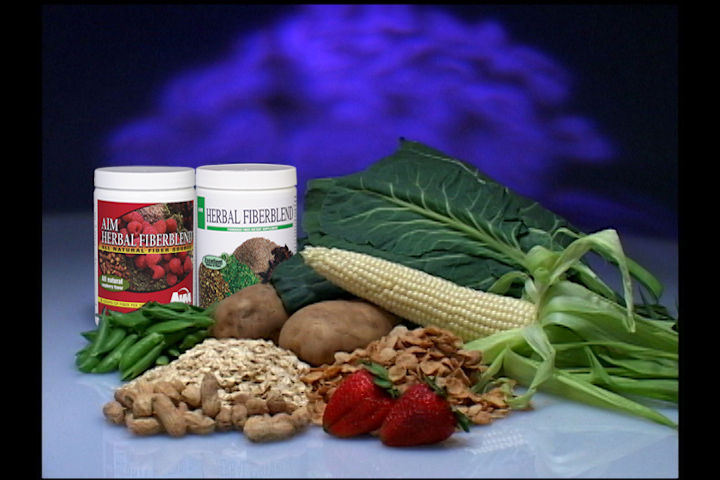 Researchers also believed that high-fiber foods replaced the want for unhealthy foods. The basic rules of the high fiber diet include eating more fruits, vegetables and whole grains in order to limit calories, getting at least 30g of fiber every day, reducing salt and sugar, eliminating nearly all alcohol and balancing fats, carbs, proteins and cholesterol ratios. Weight loss wasn’t the only benefit of the high-fiber diet. After a year, all study participants who had initially been at a high risk for diabetes had lower blood pressure and improved insulin resistance as well as fasting insulin. 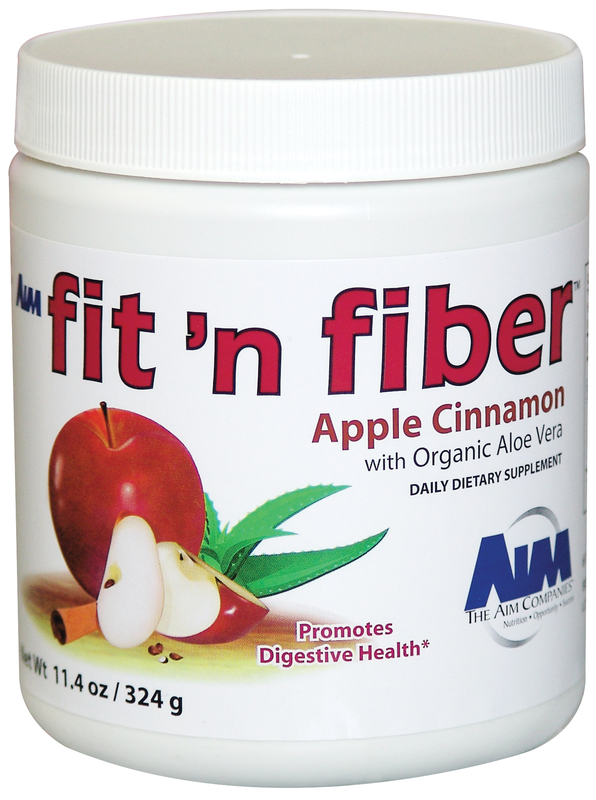 Herbal Fiberblend has 5 grams of dietary fiber per serving and fit ‘n fiber has 7 g. Try both products for easier weight loss. The BarleyLife Blog Blog at WordPress.com.